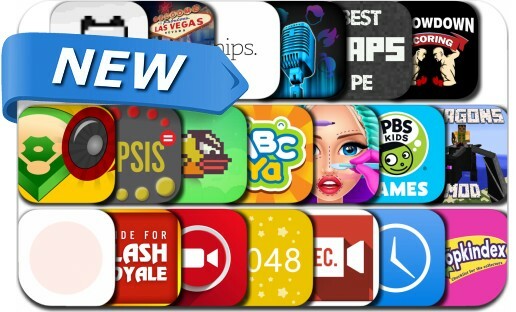 Looking for fresh apps for your iOS device? We’ve found 20 great apps that were released over the last couple of days. This new apps alert includes Agent Gumball - Roguelike Spy Game, Alchemic Maze, illi, Runaway Toad, PBS KIDS Games, Las Vegas Valet Limo and Sports Car Parking, Vidyo - Screen Recording, Display Recorder, Throwdown Scoring and many others.